Welcome to Scrub Apparel Outlet located in Lewes, Delaware! 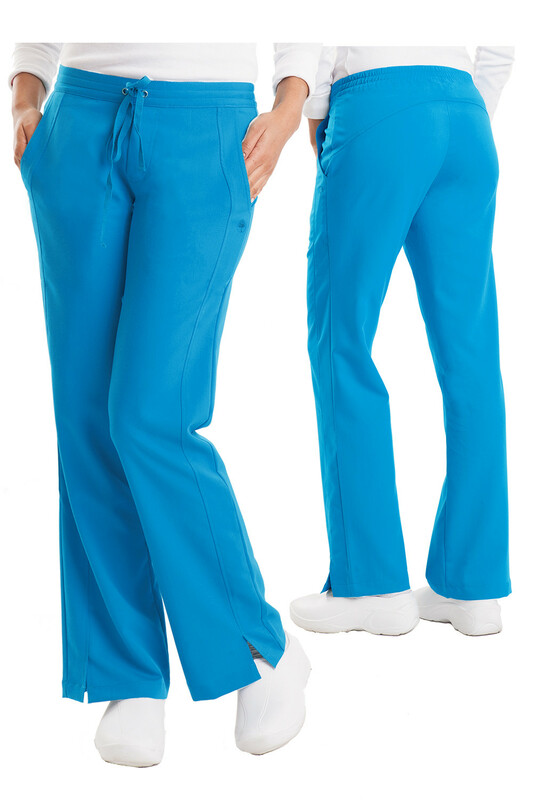 Find the best deals on nursing scrubs, medical scrubs & apparel, medical uniforms and chef uniforms and supplies. 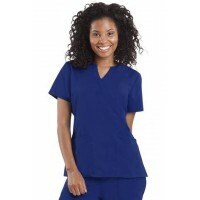 Our user-friendly online shop and huge product selection allows you to shop all the nursing & medical scrubs, jackets & pants you’re looking for within the comforts of your own home. We also offer restaurant, chefs uniforms and apparel, The medical uniforms we carry are all made with you, the professional, in mind. Comfort, durability, style, fit, and care are qualities we know you value the most in your work attire. 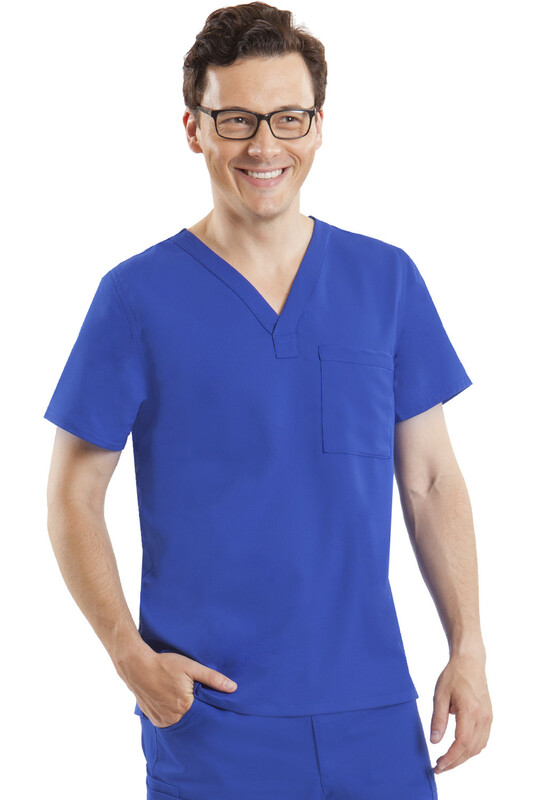 That’s why we make it our priority at Medical Scrubs Mall to offer the best medical scrubs collection at low prices. 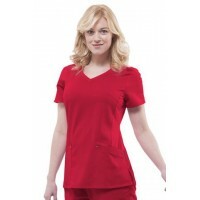 Jaclyn Top - Hospital Medical ScrubNotched V- neck mock crossoverBust dartsOne pen pocket2 patch poc.. 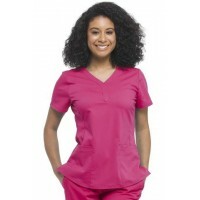 SO 2167- JANE TOP Medical Hospital Scrub Flattering Y- neck Tr..
2172 - JORDAN TOP Medical Hospital Scrub Mock crossover w/ triple needle stitchin.. 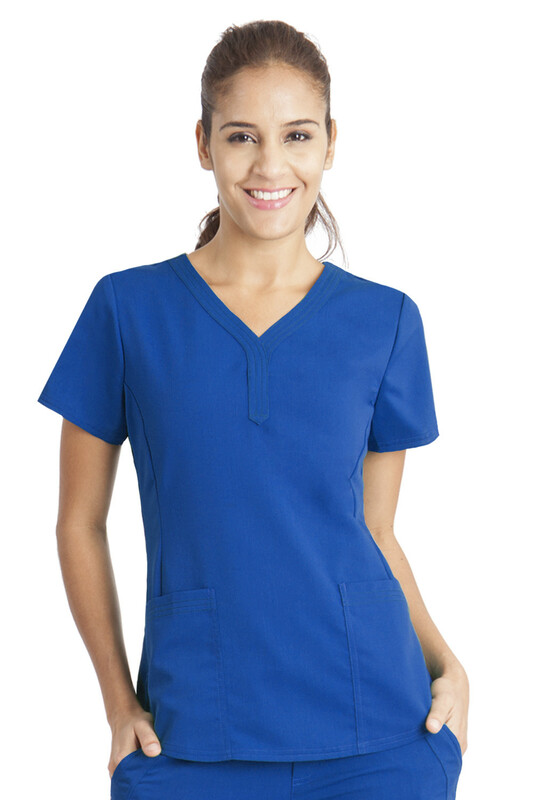 SO 2245 - JULIET MEDICAL HOSPITAL SCRUBS TOP Stylish V- neck str.. 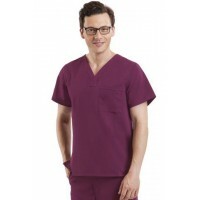 SO 2223 - James Top - Mens Medical Hospital Scrubs V-neck w/ X stitch at end easy .. 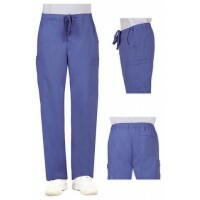 SO 9124 - Dylan Pants - Mens Medical Hospital Scrubs Flat front w/one button .. 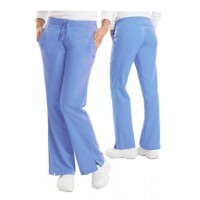 SO 9095 - TAYLOR PANTS - Medical Hospital Scrub Pants Flat front grommet detail on..